We can get behind this crossover! 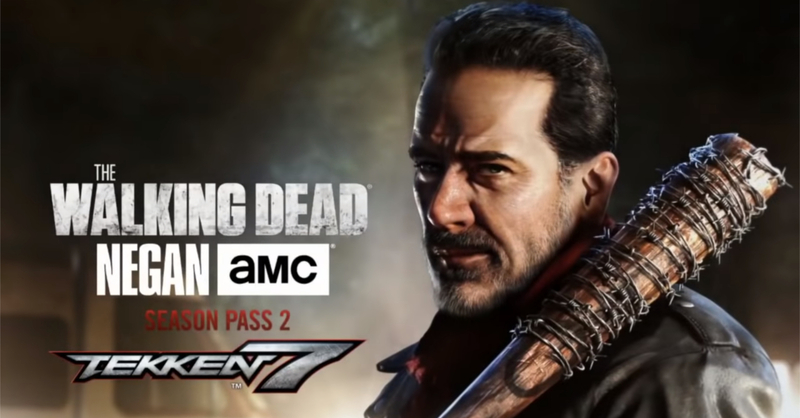 When Bandai Namco announced that Negan is joining the Tekken 7 roster, we were puzzled by choice. I mean I’d understand if it was a character from the games, but Negan is from the TV series (this Negan at least). After a while though, we warmed up to the idea, and we were even excited to see him in action. Negan’s reveal was far from an ordinary trailer as the devs even went so far as to animate a scene straight out of the Walking Dead series! Now as for gameplay, Negan fights using his trusty bared wired-bat ‘Lucille’, just like in the series and the comics. 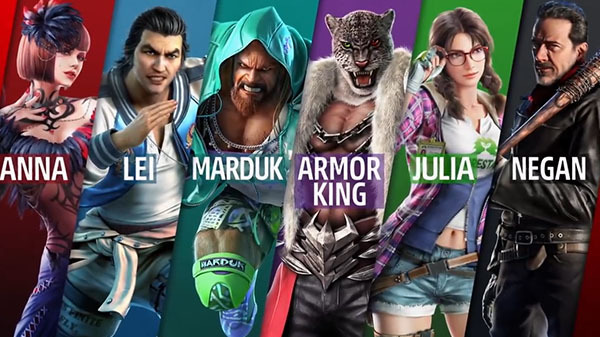 Aside from Negan, Bandai Namco also revealed the rest of the Tekken 7 Season 2 roster, including the likes of Marduk, Julia, and fan-favorite Armor King. Marduk and Armor King are now out for Season 2 Pass holders, while Negan’s release is yet to be announced. The Tekken 7 Season 2 Pass is available now for USD $29.99 on PC, PS4, and Xbox One. If you haven’t bought the game yet, some bundles of Tekken 7 come with season passes! Next articleDragon Ball Super: Broly gets a PH cinema release date!